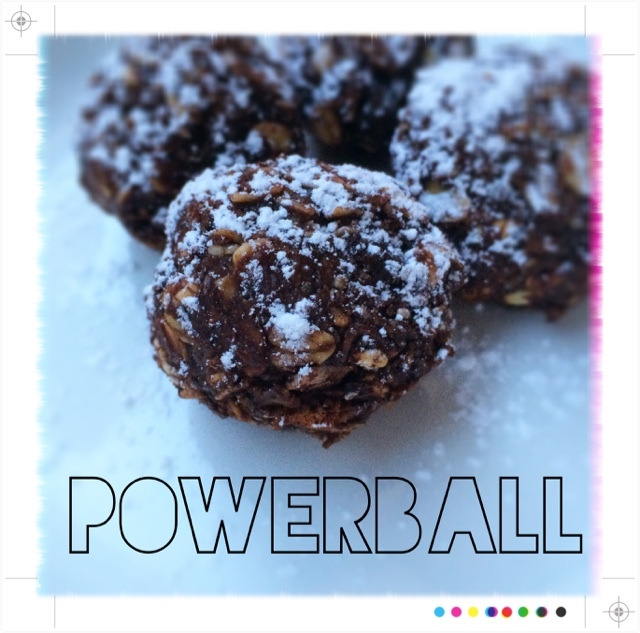 I didn't win the the Powerball, but I certainly found a great way to make one! I have become intrigued with the idea of finding recipes that require little more than a bowl or minimal equipment and few skills...yet, also, provide great flavor and nutrition, are cheap, and easy to make! I suspect you must think I am crazy! Unfortunately, being a college student has substantial limits, not only money-wise, but also, in terms of space, cooking and baking equipment, and/or ingredients--for some they might only have one hot plate or a microwave--for others, you never learned to cook! How do you make quality food, snacks in those situations, even if you have the means to purchase regular groceries or quality ingredients? What if your kitchen-access is defined as a shelf in a fridge, or only a hot-plate or microwave on the floor? Cooking skills or not, you don't have much to go on! So, when I find recipes that fit this profile of simplicity without sacrificing flavor or nutrition or busting the bank--imperative for anyone on a low-income budget--I have to get them noticed as this one from www.gimmesomeoven.com!! 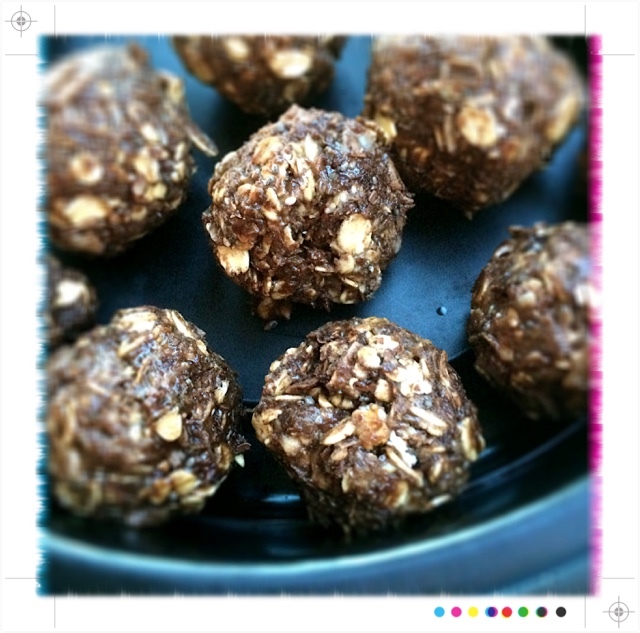 Fantastic little protein bites easily made in 10 minutes, packed full of healthy goodness, and which can be stored in your fridge for up to one week for on-the-go moments or snacking. I also toyed with the idea of simply using sweetened coconut or dunking these things into dark chocolate ganache, i.e. a mock-truffle--probably would defeat the purpose--but still a good idea! 2. 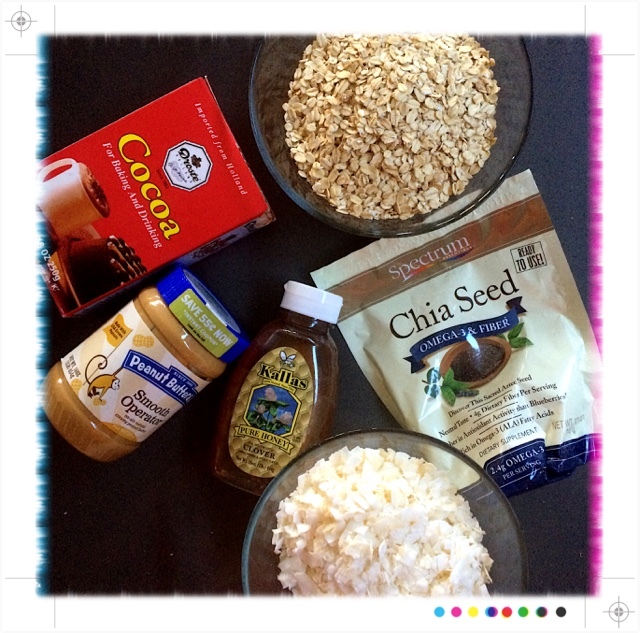 Combine all ingredients into mixing bowl. 3. Stir until well-mixed and chill in the refrigerator x 30 minutes. 4. 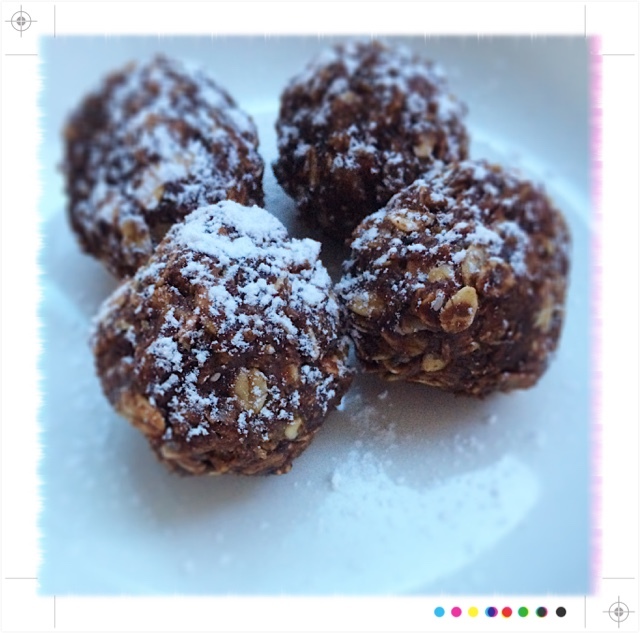 Form into 1" balls and store in an airtight container in the fridge for up to 1 week. 5. I sprinkled with a touch of powdered sugar just for cosmetic purposes. 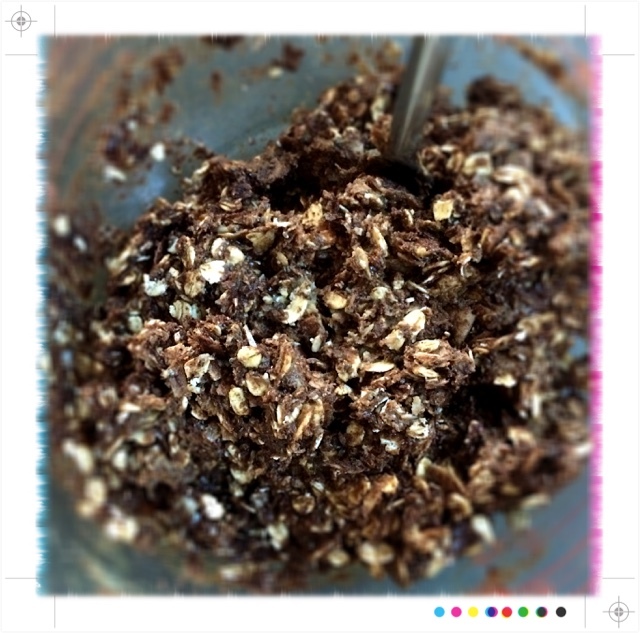 Reminiscent of No-Bake Cookies! Check them out!